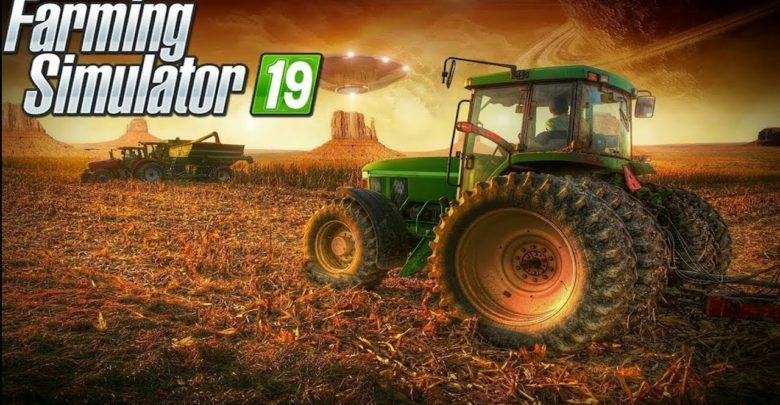 What is Farming Simulator 19? For the regular fans, obviously already familiar with this awesome time-distraction game. But it might be a bit difficult and sometimes even not enough attractive for the newcomers. 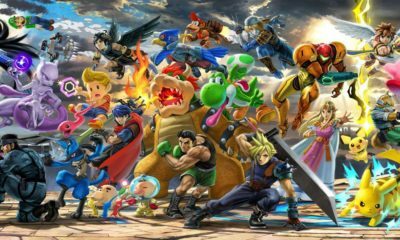 Well, in this article, I will try to elaborate what this game about. Hopefully will give some guidance and release the curiosity for the newcomers. The aim of the game is quite simple. You will be the farm’s owner and will be given some tasks daily regarding on the farm to thrive and grow. 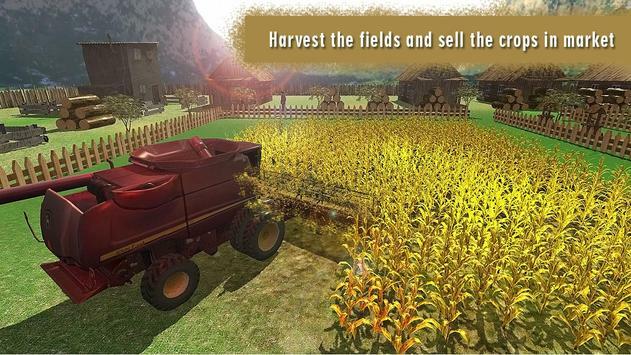 Starts from tending the fields with crop production in various levels, profit selling, and using the revenue you got for upgrading your equipment. The numbers of the tasks to be completed can be exhausting for the players. But don’t worry, there’s a feature which you can hire some workers to help for each step, and assured the works continued. Honestly speaking, it’s easy to be failed on this game, as there might be some overlap among the fields that you have. For example, you could be tending a field, while another field has ready for weed treatment, plus another one ready for baling and transport after a worker finishes their job. But once you find out the technics, then it will be easy for you to manage all the fields you have. With the support from the game itself, such as the lush, realistically rendered farmland, mixed with the light sound work of chirping birds or a fleeting gust of wind, build the illusion for the players when they trying to complete the tasks. In the end, you will find peaceful and relaxing moments once you see your farm grows exactly how you expected. The game also gives some clues for the player in the beginner level, like, how to use counterbalances for heavy equipment or the different ways to operate a log transport, and even where to find different equipment around the farm. In simple words, Farming Simulator 19 is perfectly displayed for the purpose and bounds which needs to be. It’s easy to play, and with the well-balanced simulator system, the players will be comfortable to spending their times for playing this game. What do you think? Worth for try out?